A crisp clear sky and cold winters morning, enthusiastic volunteers and locals welcomed the parkrun visitors at Mofolo Park, Soweto, on 28 July, as they joined in celebrating the Mofolo parkrun’s third birthday, running the course in reverse. After months of planning, hard work, promoting the Mofolo parkrun third birthday event by Wesley Banda and Danny Kamona, the Event Directors of Mofolo parkrun and their team; from social media posts and spreading the word in the parkrun community, the countdown finally arrived with lots of excitement. Calls for donations towards the party planned for after the run brought visitors from near and as far as Cape Town, Durban, Mogol, and surrounding provinces bringing cake, wors, rolls, cold drinks and braai items to make a memorable birthday party. 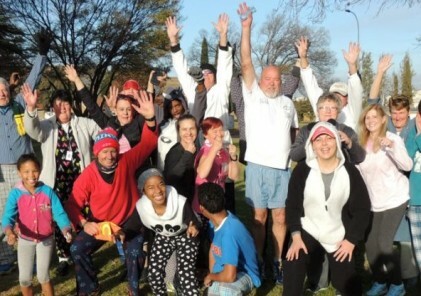 A group of enthusiastic parkrun tourists decided to join in on this celebration to promote the #RecordMustFall drive to make a concerted effort to break Mofolo’s inaugural record of 167 parkrunners. 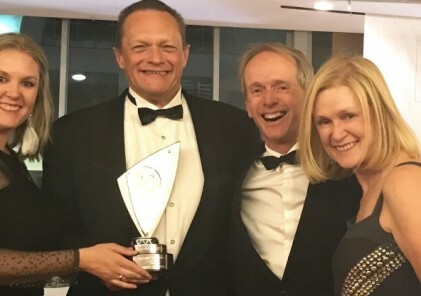 Mofolo had not broken that inaugural record since they launched, with their average weekly runners ranging between 45 and 60, now was the time to make it happen! The idea came about after a successful #RecordMustFall drive for Stutterheim, Eastern Cape in April where they broke their inaugural record. 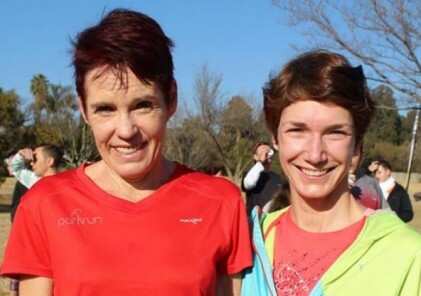 The idea is to get parkrunners to visit the smaller parkrun venues to try to beat their inaugural attendance record and have fun meeting up with friends and locals to enjoy a fun parkrun outing. As the crowds of parkrunners arrived, greeting friends, mingling with local runners and getting into the party spirit the excitement that Mofolo could pull off the drive to break their inaugural record started looking promising. The volunteers got the group to gather at the iconic Rainbow stage, for a group photo, including a ‘Mexican wave’, before the brief and getting the run on its way… parkrunners headed out on the course with the marshals cheering runners on, with volunteers excited for the possible attendance goal to be achieved. At 35:40 Audi Mkhwanazi came in at 167 matching the inaugural record and at 35:55, the record was broken with Malden Vickery coming in at 168th place and the countdown continued to the final tail walker coming in, with a total of 348 attending this memorable birthday celebration – #RecordHasFallen! The party got underway with music blaring, cold drinks flowing, cake being eaten and a queue for boerie rolls that got many visitors to chat and become friends while waiting, enjoying the festive spirit that only a township parkrun could create. Visit Mofolo parkrun’s facebook page to see more photos of the festivities and follow them to see what fun they are offering at future events. Thank you to all the visiting parkrunners who made this possible. 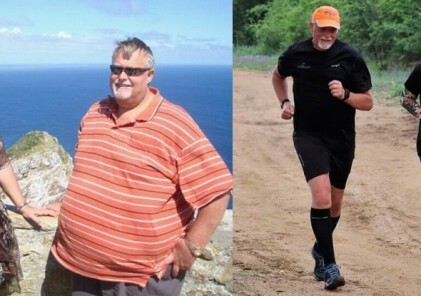 Congratulations Mofolo parkrun, you must be proud! Please follow the Epic SA parkrun adventures facebook group to find out when the next anniversaries of parkruns around SA are happening, and make a plan to visit different parkruns.